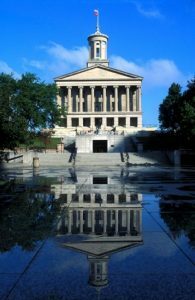 A bill in the Tennessee legislature, if approved would allow firefighters and emergency personnel to carry handguns while on duty. The measure doesn’t seem to be gaining much support from local firefighters and EMT’s who would be required to take eight hours of additional training each year in order to carry the handgun. Meanwhile, there appears to be some support for the bill from emergency personnel who work in remote areas of some counties.